Recovery is what happens at NA meetings. It is possible to stop using drugs. 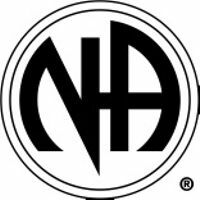 Call Narcotics Anonymous, we can help 814-761-3240 Visit our website at www.StateCollegeNA.com for a list of local meetings, literature, events, and other resources.